Be ready for movie theater ticket price hikes. IMAX 9D ticket prices will go to $10,000 each in 2045. Warning choking hazard: Do not eat or drink while reading this poll. You may choke from laughter and/or explosively expel the contents of your mouth. 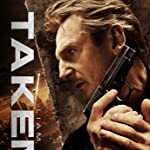 Taken 30: Equipped with a cyborg body, ex-government operative Bryan Mills tracks down the killer of his gardener's (from Taken 24) next door neighbor's cat. Milk will be spilled! Rocky 21: Rocky Balboa (Shia LaBeouf) used to be a prizefighter but lost his chance to win a title when heavy, towering robots took over the boxing ring. Now working as a small-time promoter, Rocky pieces together scrap metal into low-end fighters, barely earning enough to make it from one underground venue to the next. After hitting rock bottom, Rocky reluctantly teams with his estranged son, Robert (Robert Pattinson Jr.), to build and train a championship robot for a last shot at redemption. 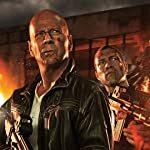 Expendables 30: This marks the merging of the Expandables and Mummy franchises as all of the original Expendables actors have passed away and mummified. 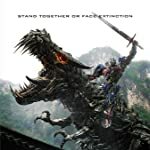 But to be fair, this will be Sylvester Stallone's best performance ever, as a un-animated corpse. 25 Shades of Grey: A reboot of Fifty Shades of Grey except our protagonist has cataracts and thusly is partially blind. 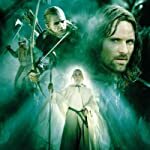 Middle-earth #18/19/20:A much needed trilogy of films about a Rohirrim baker-turned-warrior who appeared in The Lord of the Rings: The Two Towers (2002) for full 1.5 seconds, before being impaled and killed by an Uruk-hai pike. 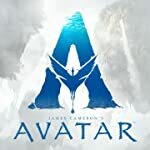 The entire movie is CGI, and is 'filmed' on location in New Zealand...'s best computer labs. All characters are played with motion capture, by Sonny & Louis Serkis, sons of Andy Serkis. Avengers 35: Age Of Ron. 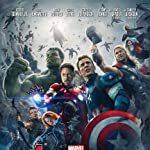 50 year after the events of Avengers 1, Ron Stark (North West), the grandson of Tony Stark turns evil and attempts to destroy the world as we know it. The Dark Knight 40: The Death of a Chiropteran Sapien: Batman finally dies at the age of 80. Bane's son, Kane, (Louis Thomas Hardy) spread anarchy and violence in Gotham. 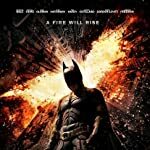 Now, Batman's son, Sean Wayne (Samuel Garner Affleck), tries to stop him. A Good Decade to Dead Hard: M. Night Shyamalan will take the Die Hard franchise to exclusively streaming online on the HBO/BRAVO/Netflix Network. 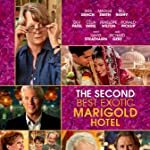 It will be a 24-hour-live-streaming event, outside of Bruce Willis' $2.5 billion solid gold tomb in Idar-Oberstein, Germany. It will be broadcast in the new 32,768,000K resolution format. 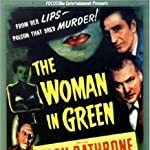 The Woman in Green (2045), the remake of the 1945 classic released on its centennial anniversary. Sporting her signature 7 foot long beard, Conchita Wurst will be cast as the titular character. 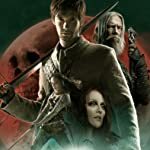 To get the proper funding for the project, the director will be forced to cast Scarlett Johansson as Sherlock Holmes by the studio.